The "Pachuca" sufffered a main engine failure off the Saltend Jetty in the Humber Estuary on Aug 15, 2018, at 1.37 p.m. The tugs "Yorkshireman" and "Superman" assisted the vessel which was holding position off Alexander Dock, Hull, and then safely berthed alongside in King George Dock at 8 p.m. The permission has been granted to enter King George Dock, Hull, after the P&O NSF ferries had departed. 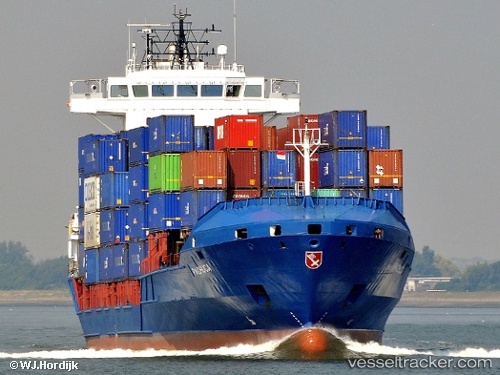 The ship had been en route from Rotterdam to Hull, carrying containers.